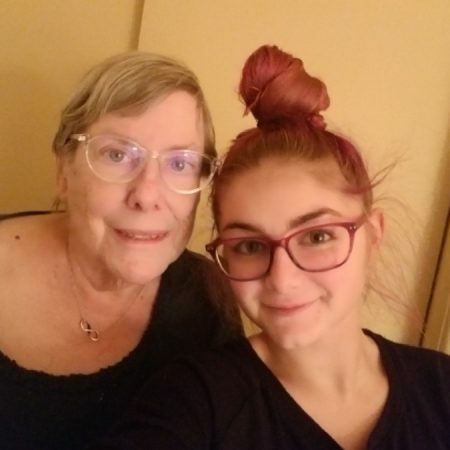 In this interview, conducted in November 2018, Mackenzie Cashman interviews her grandmother, Linda Cashman, about her life. Linda shares how she grew up with her family owning a boat yard, and how it affected her. She also talks about the people and events that have shaped her life the most. At the end of the interview, Linda shares how she would like to be remembered, and by who.